Eyedro current sensors are now available in a range of sizes from 5A to 5000A. Do you need a smaller sensor for branch circuit monitoring? Eyedro now offers 5A, 10A, 15A, 30A, 40A, 60A and 100A split-core current sensors. 200A steel sensors (new) also available. We have the right size sensor to meet your requirements! See full Eyedro product list here. 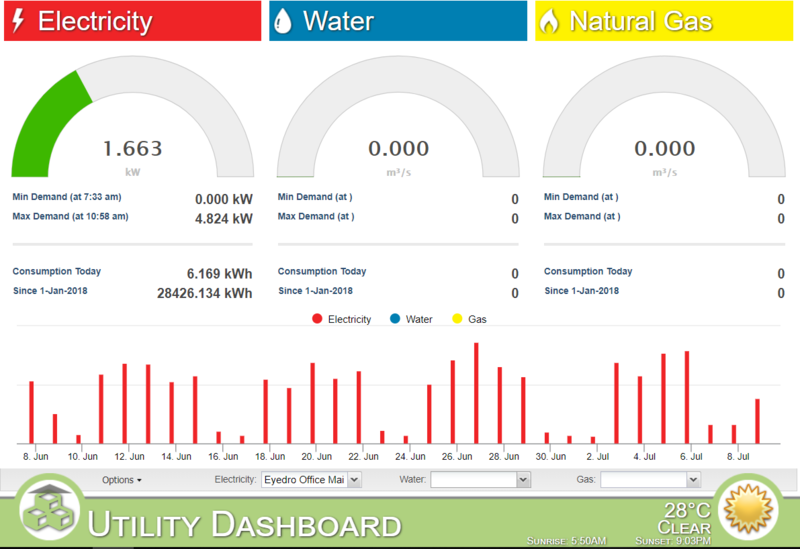 For more information on Eyedro metering for electricity, water and gas please visit eyedro.com. Visit Eyedro at booth 724! Click on the Gear (top right) → Click on Devices. Under DETAILS FOR: Home (or desired Display Group) → Click on Export. Simply choose the timeline of data you want (preselected or by date range), your data-type e.g. Daily and then → Click on Export. 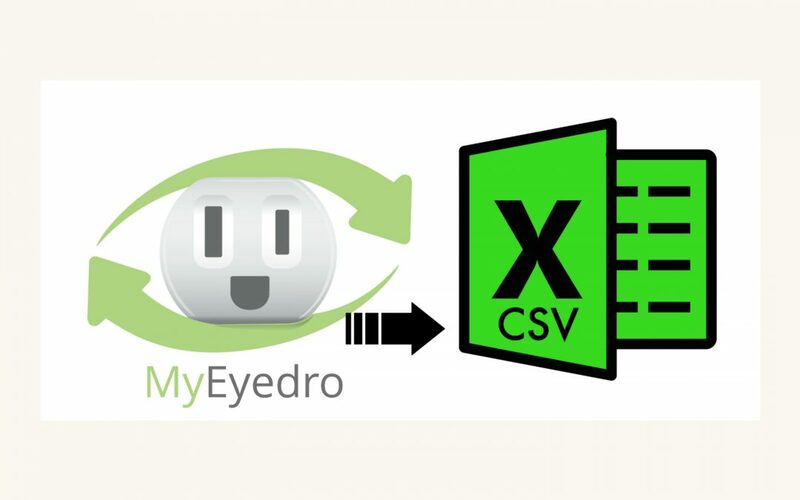 A CSV File will be created, and you will be able to view your data in a spreadsheet. 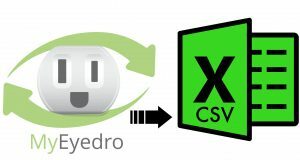 While we always recommend that you hire a licensed electrician to install your Eyedro sensors, many home owners opt to install their Eyedro system themselves. Always shut down the power to your electrical panel first and proceed with utmost caution! 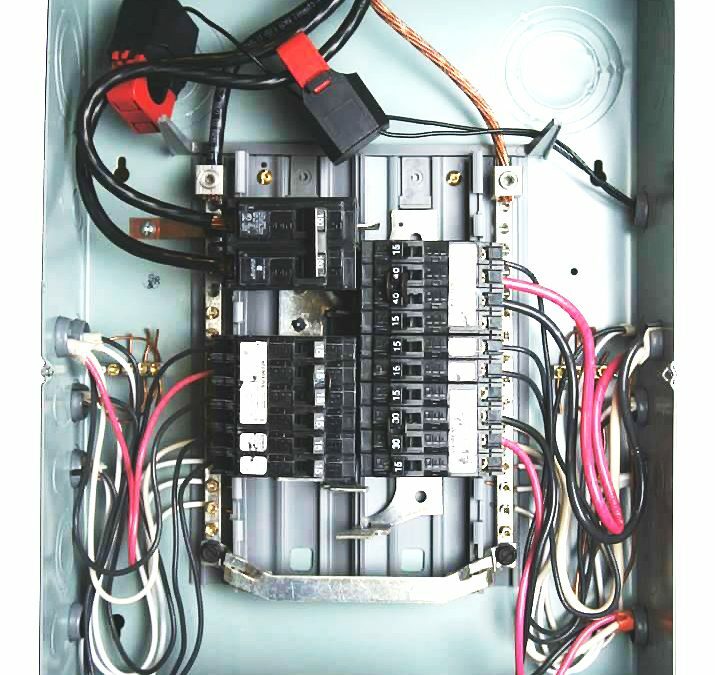 Once the power is shut off at your electrical panel you can remove the cover to expose the circuits. 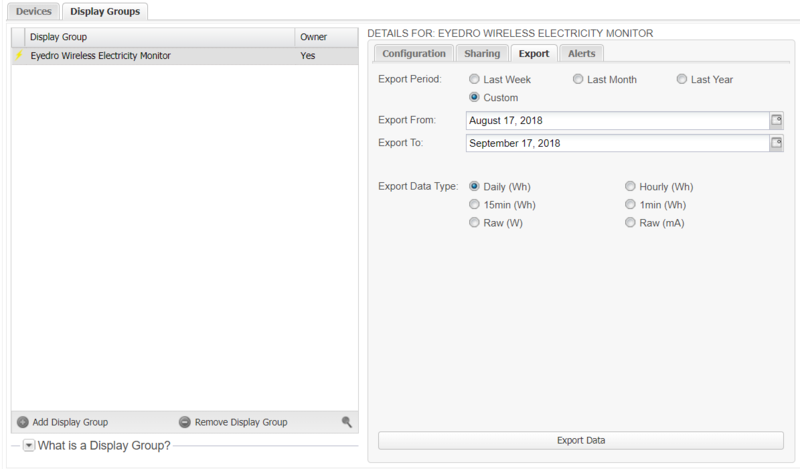 Your Eyedro sensors can be clamped over any individual branch circuits that you would like to monitor, but most homeowners choose to clamp the sensors over the 2 main lines that feed their panel (and usually their entire home). Once you choose the circuits that you want to monitor you will need to close the sensors. To ensure accurate measurements the sensors must be shut securely. Eyedro current sensors will almost always make an audible clicking sound when you snap them shut. To close the sensor, gently push down and on an angle from the hinge until you hear the click. 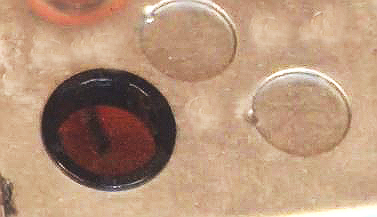 Connect your sensor wires to the sensor ports on your Eyedro.